Family owned and operated in the Newark, Ohio area for almost 20 years! 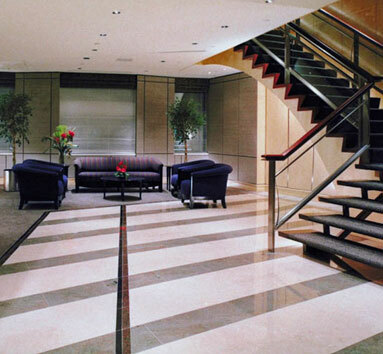 We provide exceptional commercial cleaning and floor care services to all types of businesses. Call today for a free quote! The cleanliness of your business sends a strong message to your customers. A customer's first impression could impact whether you ever get a second chance with them. Think for a moment what message this dirty floor (pictured above) sends you? Would you shop at a place with this floor? Would you eat there? Would you have medical treatments here?